Stays longer than 2 weeks will be discounted. Please email us at info@bluemtnlodge.com if you would like more information about this option. Looking forward to having you move in! 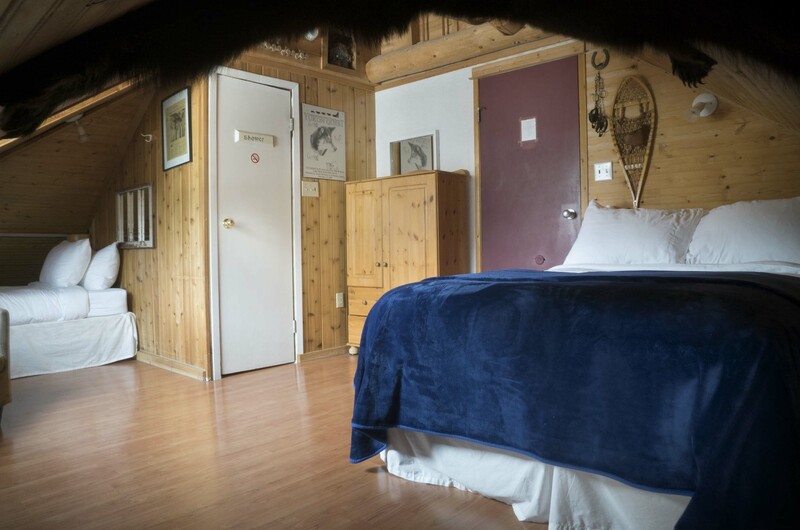 Features a private ensuite, a queen bed and a view of Tunnel Mountain. 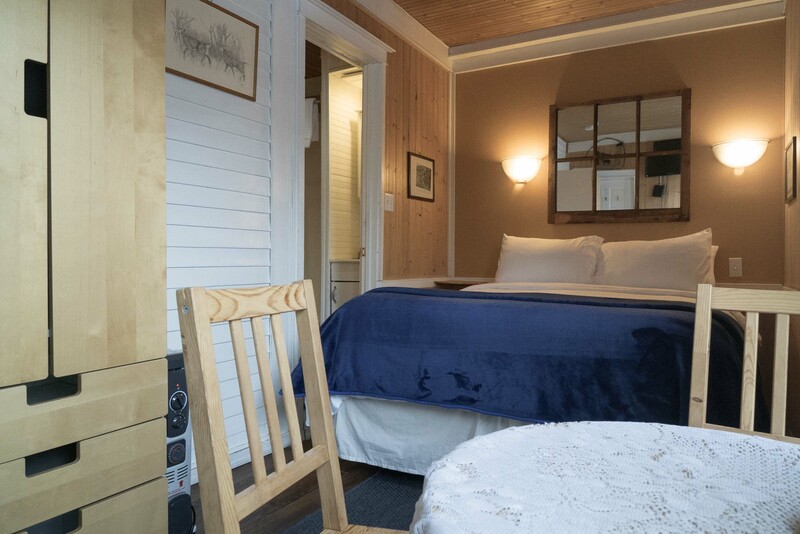 Features a private ensuite, a double bed and a view of Cascade Mountain. 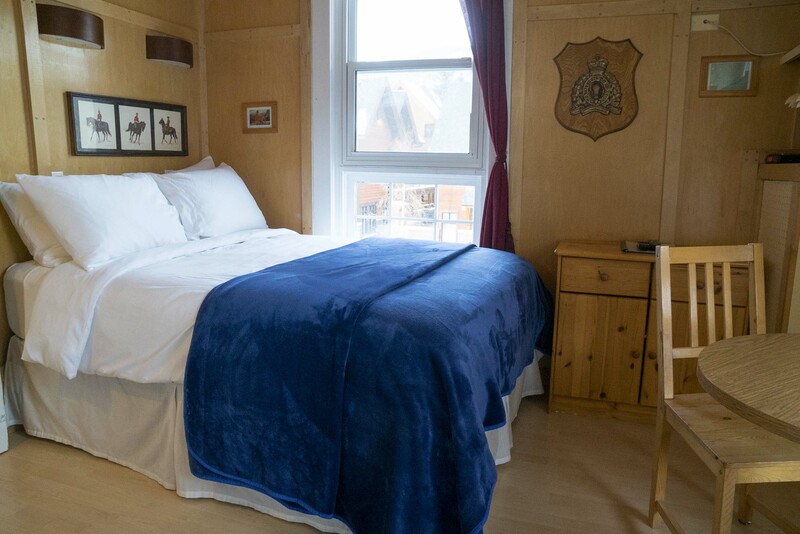 Features a private ensuite, a double bed and a view of Mount Norquay. 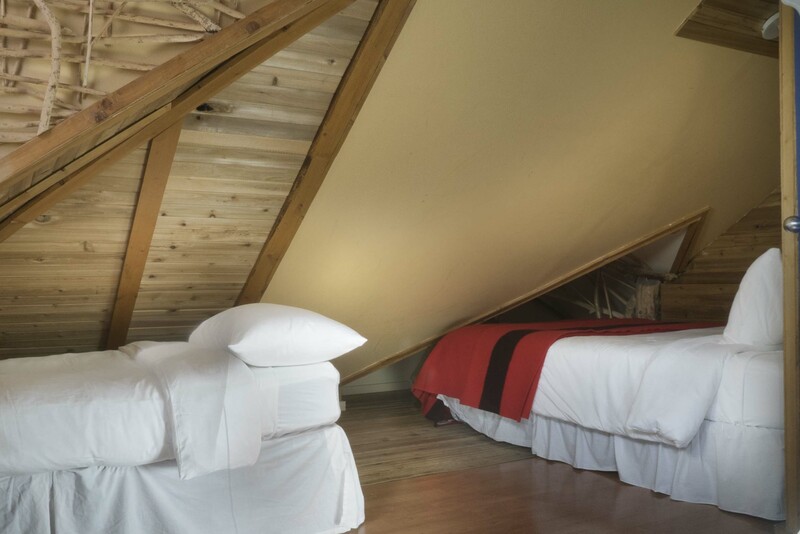 Features a private ensuite, one queen bed and one single bed. 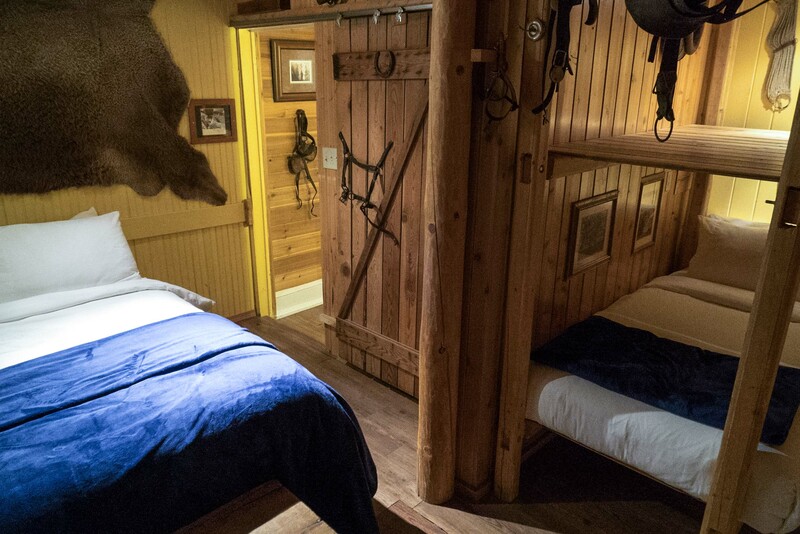 Features a private ensuite, a queen bed and a private entrance. 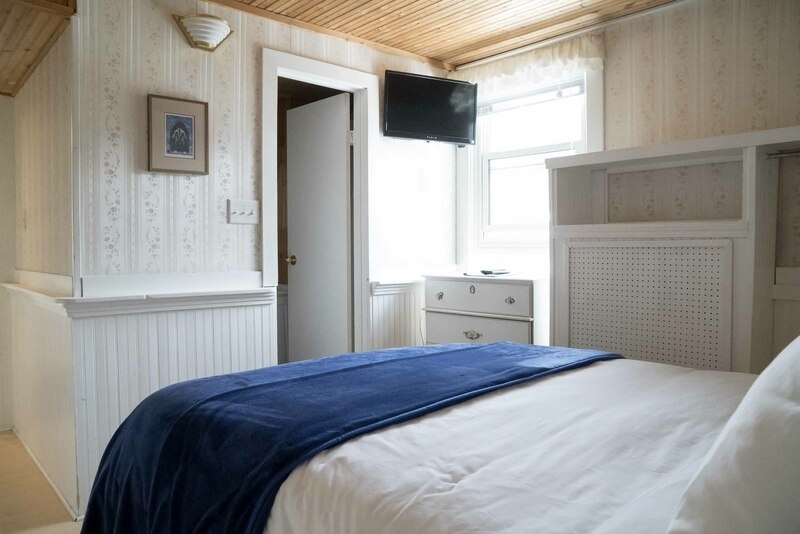 Features a private ensuite, a queen size bed and a single bed. 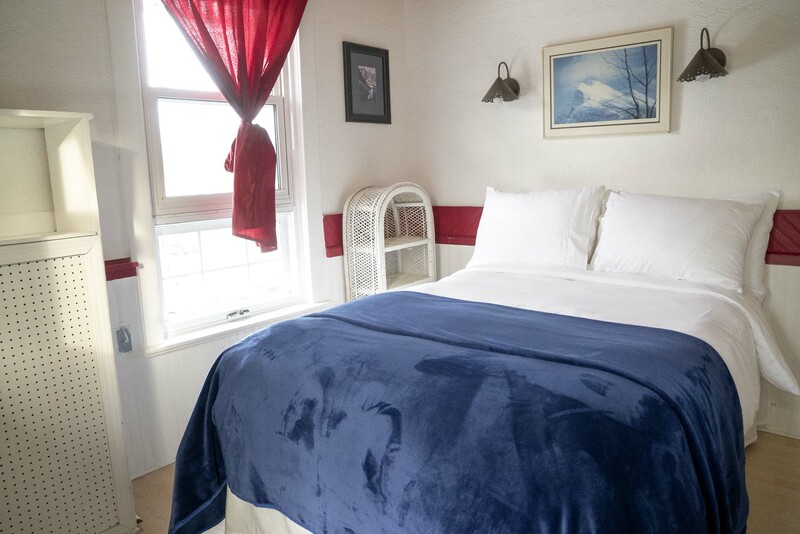 Features a private ensuite, a double bed and a single bed. 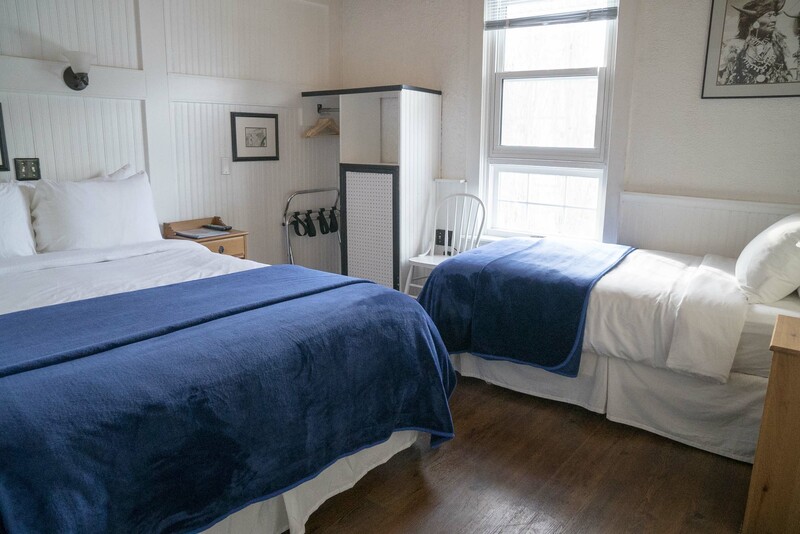 Features a private ensuite, a queen bed a single bed and a private entrance. 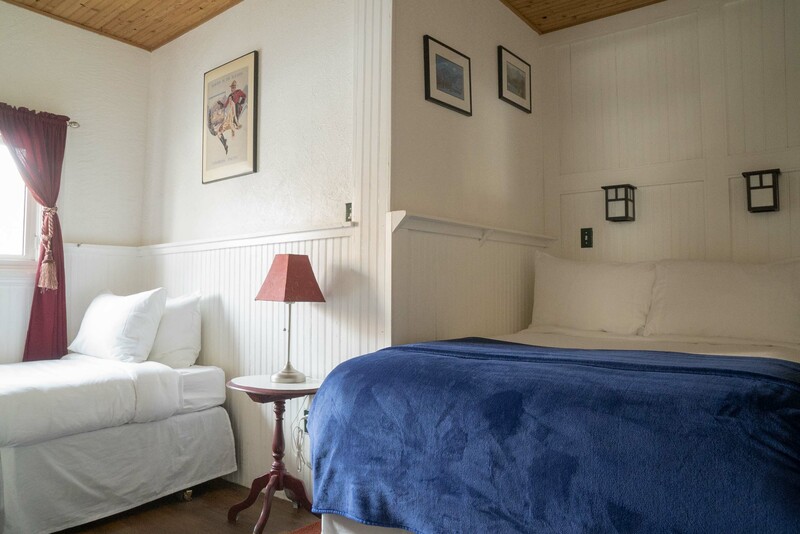 Blue Mountain Lodge offers essential amenities that will ease up your stay when you’re on your vacation. 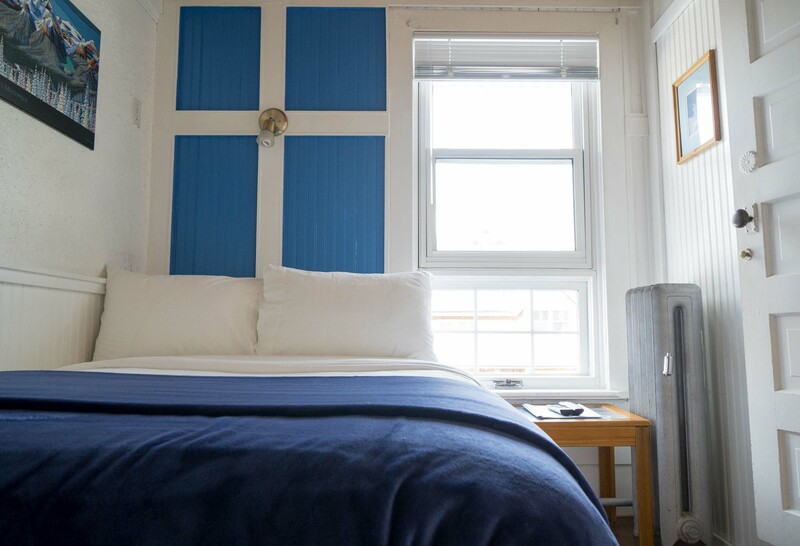 Here’s what you always get when you stay with us. Enjoy your favourite TV shows or sports when you’re resting in your room. A continental breakfast is available every morning. Start your morning with fresh coffee on the main floor. Find out what’s hot and new, and get discounts for being a loyal customer and a Blue Mountain Lodge fan.